There are many different reasons why homeowners may want to soundproof a room. From reducing noise around bedrooms to sealing off a recreation room for the kids, learn the basics of soundproofing a room to ensure it gets done right. 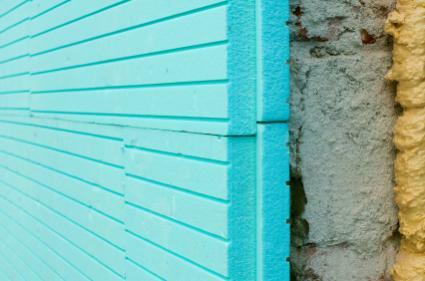 Before you begin construction or demolition on your soon-to-be soundproofed room, here are few basics about walls, insulation and noise level. Sound transmission class ratings, or STC ratings, are measurements of how well a structure insulates against noise from either inside the room or outside the room. The basics for STC ratings are simple - the higher an STC rating, the more soundproof. For example, gypsum board, commonly referred to as drywall, is a relatively decent soundproofing material. A single layer of gypsum attached to two-by-four inch studs has an STC rating of about 36. At this rating, loud conversations can be heard but not understood and shouting can definitely be heard and understood. If you don't want the mess and aggravation of a huge demolition project, you can easily increase the sound-blocking quality of an existing wall by adding another layer of gypsum board on top of the existing layer. If you have a little more time, skill and patience, there are more involved things you can do to dramatically increase the soundproofing of a room. Locate the existing studs. Once you find and mark them, build a new stud frame according to your measurements. Attach the new frame to the existing studs, being sure to attach it at the floor and the ceiling joists as well. Add a thin layer of insulation in between the two layers of walls. Then, install an additional layer of gypsum board. Building an additional layer on top of the existing drywall should increase the STC rating from around 34 to between 40 and 45. This difference may seem small, but it is very noticeable when it comes to noise. Remove the old drywall. Once you have the old drywall torn down, nail new studs to the existing studs. Add Batt insulation. This is your typical fiberglass insulation sold at any home improvement store. By doubling the studs, adding the Batt insulation and then installing a new layer of drywall, you will improve the STC rating of your room to around 60 as opposed to the single layer STC rating of around 34. If you have a bit of breathing room in your budget, consider using some of the following products when soundproofing a room. These specially designed barriers are made to absorb noise and vibrations. 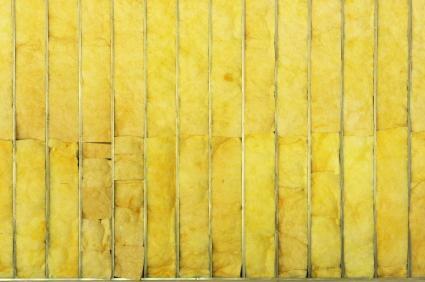 They are soft, made of a combination of foam and soundproofing composites reinforced by Mylar. They are generally pretty thin, around two inches thick, and have a peel-and-stick backing, making them easy to install. These barriers are perfect for using in a utility room or closet that contains your H.V.A.C. system. Just apply them to the walls and the back of the door to help deaden the sound within. 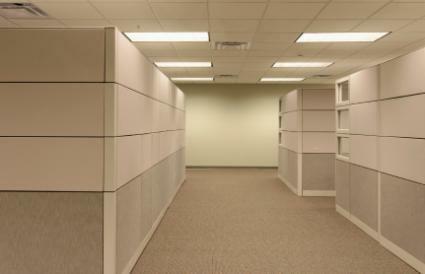 Whole wall soundproofing systems are designed for use in new construction and existing walls. These systems consist of special types of drywall that absorb and block sounds; the drywall is plastered and painted like a normal wall, giving you a soundproof room that does not look any different than a standard room. Get soundproofing drywall from Quiet Rock. The amount of soundproofing you will want to add to a room depends on what it is you want to accomplish. 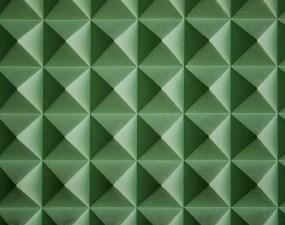 Creating a more quiet sleep environment may require less soundproofing material than creating an acoustic chamber will. Use a variety of soundproofing techniques together to create just the environment you desire.